For several years, North Dakota has had a 40-percent tax credit for planned or deferred gifts via charitable annuities, life insurance policies, etc. New in 2011, the statute was amended to include gifts of cash or property. 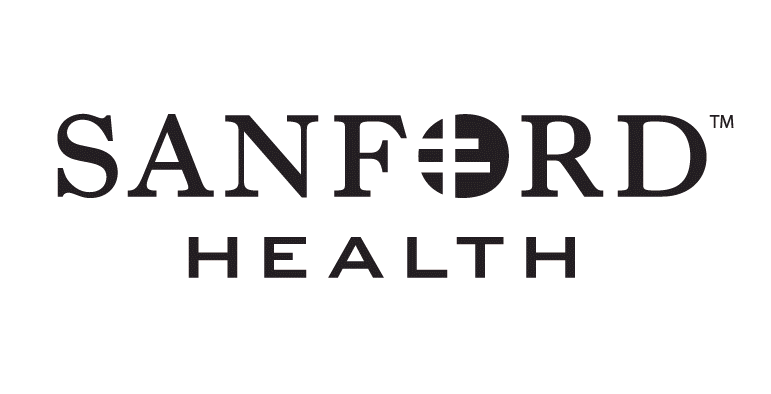 The gifts must be given to a qualified permanent endowment fund (restrictions apply to spending principal) of a qualified non-profit organization (any 501c(3) located in North Dakota that qualifies for federal charitable income tax deductions). This presents a great opportunity for donors who contribute to Special Olympics North Dakota's qualified endowment to take advantage of the tax credit offered. For individuals the cumulative gift(s) in the tax year must be at least $5,000. The credit is 40 percent of the gift up to a maximum credit of $10,000 ($20,000 for joint filers). 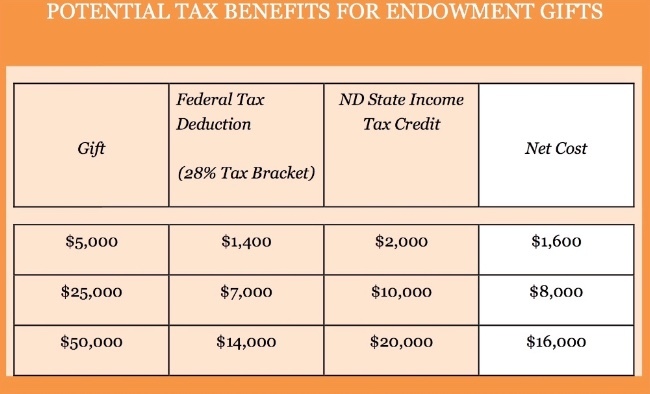 Example-a $50,000 gift @ 40% credit reduces North Dakota income tax by $20,000, plus the taxpayer is entitled to deduct the $50,000 on their federal return. C and S corporations, trusts, estates, and LLC’s also qualify for the 40 percent credit up to a maximum credit of $10,000 per year. Entities other than individuals are not subject to the $5,000 minimum contribution. All taxpayers may carry over any unused credit for up to three years. Taxpayers are not entitled to both the credit and a deduction for the gift on the North Dakota return. Thus, if a taxpayer deducts the gift as a charitable contribution on the federal income tax return and reduces federal taxable income (the starting point in computing North Dakota taxable income), North Dakota taxable income must be increased by the amount of the reduction in federal taxable income resulting from the gift. The credit in combination with the federal tax deduction for charitable gifts offers North Dakota taxpayers a great tool for income tax reduction while supporting North Dakota charities. This article is not intended to provide specific legal or tax advice. Please consult your professional tax advisor for specific information for your situation.